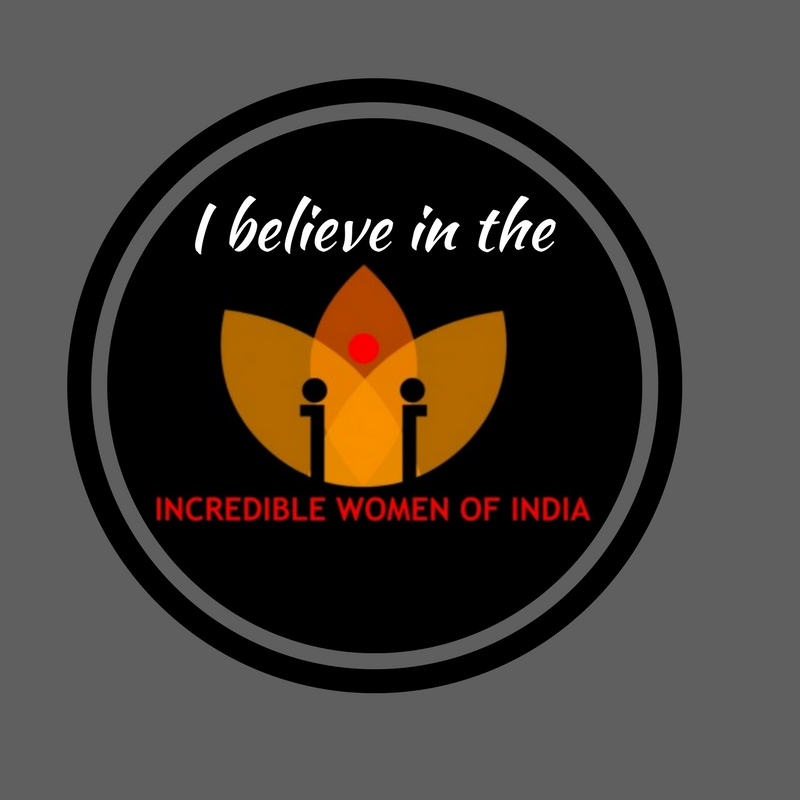 Rhiti Bose is a writer/blogger/reviewer who is also the founder of the e-zine Incredible Women of India. She has a first class Master’s degree in English Literature from the University of Madras. She has done her Teacher’s Training, PGCE from Manchester Metropolitan University, UK and holds a Child Psychology, Psychotherapy and Counselling Post-Graduate Diploma from The School of Natural Health and Science, London, UK. She has 6 years of experience in Education/Training. She has spent two years working with The Refugee Council, Sheffield, UK mentoring and counseling Bangladeshi and Liberian refugee children. Her works have been published in Femina, feminafastfiction.com, learningandcreativity.com, Readomania.com and she is also a part of short story collection, An Atlas of love, published by Rupa. Her poems are a part of poetry collections Kaafiyaana and Umbilical Chords: An Anthology on Parents Remembered. Rhiti also blogs at The Scattered thoughts of Mrs. Bose. 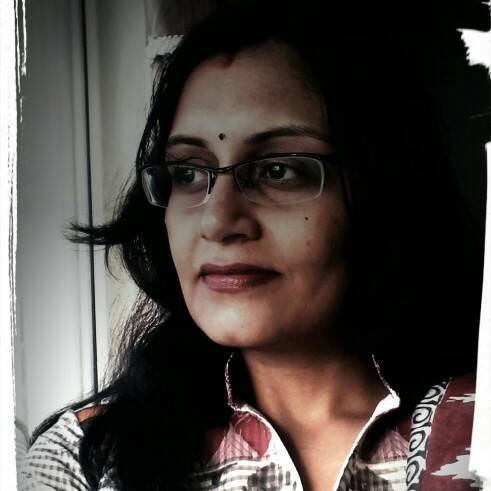 Piyusha Vir is a writer, blogger, workshop facilitator and English Language Trainer. She has been published in various magazines and websites. Her articles on various platforms like Momspresso (earlier MyCity4Kids) and WomensWeb have gathered her many accolades and appreciation. She recently published her first book, Just Another Day- an ebook of short stories- with Readomania. When not pretending to work, she can be spotted pretending to read or write while actually trying to eavesdrop on the conversation at the next table.